Airbus Helicopters delivered the 1300th helicopter from the H135-family, a number underlining the multipurpose lightweight twin-engine helicopter’s worldwide success. The global fleet of this type has accumulated a total of more than 4.5 million flight hours since the entry into service of the first helicopter in 1996. 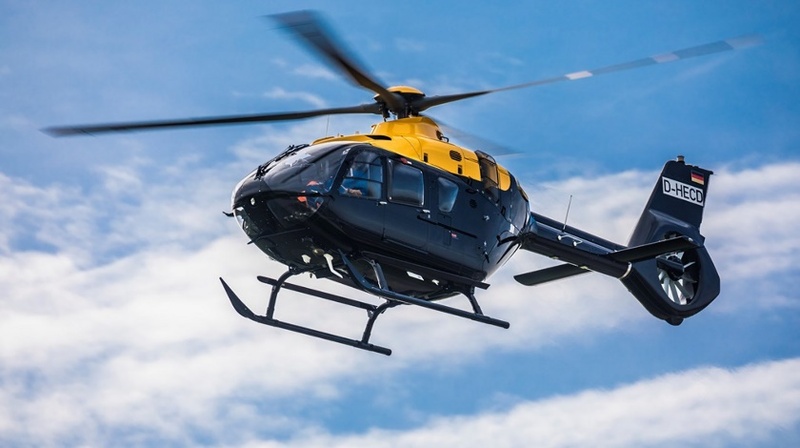 More than 300 customers in 60 countries use helicopters from the H135 family for a wide range of missions including Emergency Medical Services (EMS), law enforcement, corporate transport, offshore wind and military flight training. The majority of the lightweight twin-engine helicopters of this type are operated in Europe (641), followed by North America (316) and Asia (195). The integration of Airbus Helicopter’s Helionix avionics suite in 2016 underlines the constant evolution of the H135 to help meet customers’ needs. The simple and intuitive avionics system incorporates a 4-axis-autopilot – already in use with the H175 and H145 – further reduces pilots’ workload and provides an unrivalled level of safety.